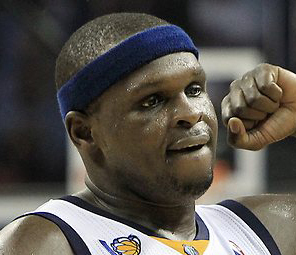 Zach Randolph is currently balling right now leading his Memphis Grizlles to a 2-1 series lead over the #1 seed San Antonio Spurs. 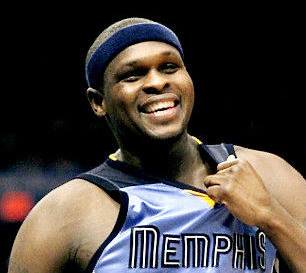 Charles Barkley recently commented that Zach Randolph has the “most effective ugly game” he’s ever seen. That may be true, but there is nothing ugly about his cars. This 1976 Impala is painted PPG Vibrance Red. The Asanti AF143 wheels are color matched vibrance red and chrome. The tire sizes are 255/30/26. 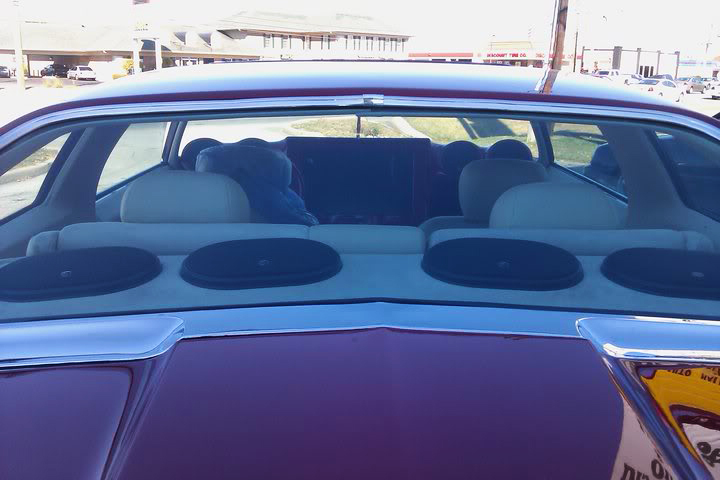 He has a crazy Kicker audio system installed which includes a ZX2500.1 amplifier, 4 15 inch solo classic subwoofers, kenwood head unit, 4 6″ mids, 4 6x9s, and a Sony DVD player. Z-Bo knows exactly what hes doing with his old school Chevys. He has a very impressive fleet of donks and they are all customized the right way. 26s is the way to go on these cars – no bigger, no smaller.